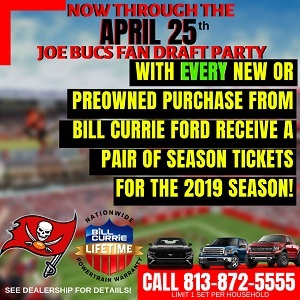 The Sage of Tampa Bay sports has had a very busy week and he’s got plenty to share. 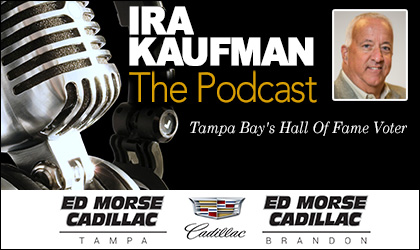 Enjoy the twice-weekly Ira Kaufman Podcast fun on all things Bucs and more presented by Ed Morse Cadillac Tampa and Ed Morse Cadillac Brandon. I can only imagine the seriousness of a health situation that would keep you away from Atlanta this weekend. I pray everything is well with you and your family.